Tai Chi (also called Taijiquan) is one of the most widely practiced arts for health and well being. Originating in China, it has now spread worldwide. Montgomery county is fortunate to have one of China’s top Tai Chi practitioners living here. Grandmaster Bai Wenxiang (白文祥大师) has studied Wushu, or martial arts, for more than 50 years. 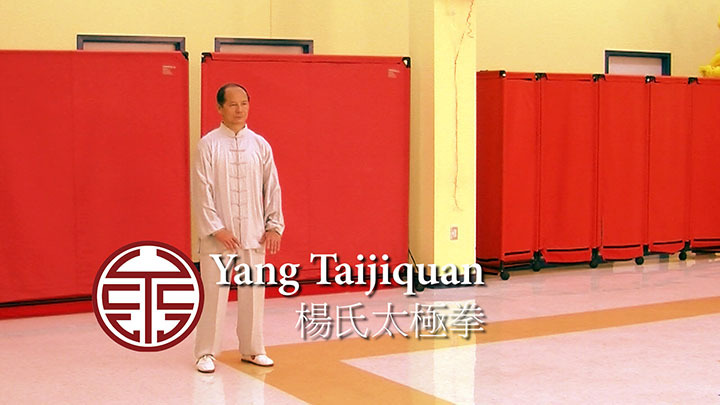 Enjoy this video as Grandmaster Bai Wenxiang performs the long version of the Yang Family Taijiquan form.